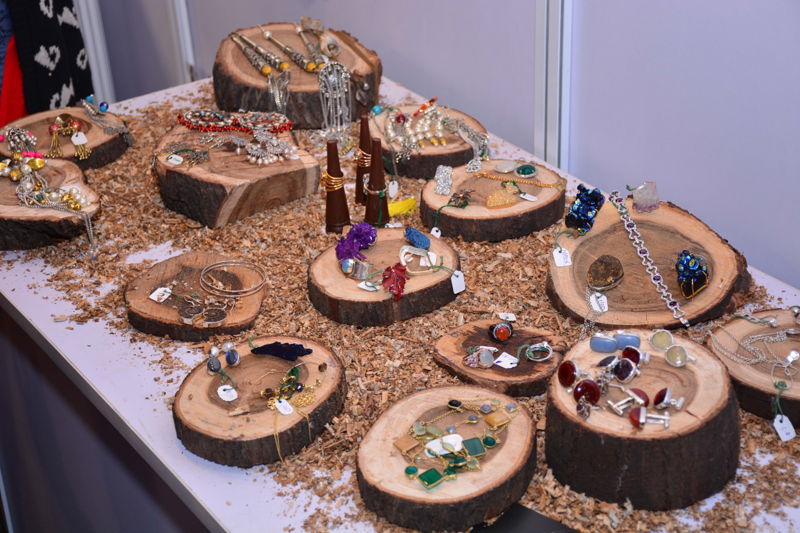 Budding designers of ARCH exhibited their adorning pieces of Jewellery at the Budding Designer space of Jaipur Jewellery Show 2018 from 21-24 December 2018. RIAV Jewels by Riya Soni, Jiyali D' Creations by Anuradha Soni, Gharaz by Vishakha Agarwal were the students and Alumni that showcased their brands. 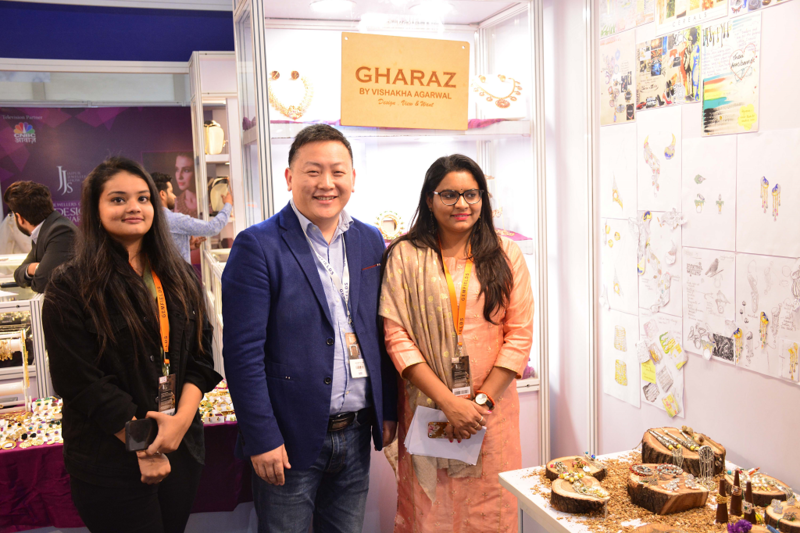 JJS provided them an opportunity to interact with other jewellery designers and eminent visitors and gave them the valuable exposure to grow. Their collection received immense response and appreciation. Our alumnae Divya Soni & Perina Jain launched their Brands in JJS this Year.